This question goes hand-in-hand with that of what content one is writing, though Clive Thompson says the audience is often overlooked by writers and not pondered enough. Said Thompson: "These are acts of self-awareness that professional writers struggle with: forming a theory of mind of one's audience, the better to communicate with it." Thompson, in "Digital School," illustrates the power of an audience and the difference it can make through an example of students in New Zealand, explicating how their mindset was transformed when hand-written assignments turned in to teachers were forgone in favor of online blogs. Students' writing skills, activity and interest levels shot up, as writing to more than just their teacher—to their peers and a global audience outside their classroom—excited students whose blog posts were commented on by people who weren't required to read them but chose to. 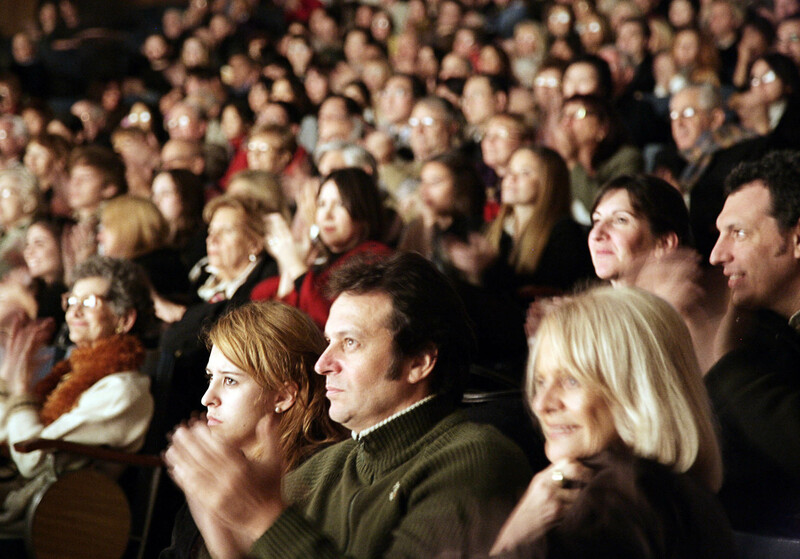 Examination of an audience is critical when thinking about what to say in a composition. An audience is the consumers of the work one does, and how one intends to relate to them, what message they intend to assert and what approach is taken to get there are all points of focus before and during writing. I wrote similar things in my blog, and really agree with your post. I feel like having an audience increases the writers ability and even allows them to explore more creative styles of writing too. I think it's cool to think about public blogs, because really no one knows what demographic you're writing to. It could be anyone, which poses a new challenge to the writer. You have some great ideas and connections with the reading! Keep it up. Your blog kind of reminds me of Abby, whose I just finished reading. It is absolutely true that you should write towards your given audience. I also really liked you Adapting to your audience link! I thought that it was really helpful! "Examination of an audience is critical when thinking about what to say in a composition. An audience is the consumers of the work one does, and how one intends to relate to them, what message they intend to assert and what approach is taken to get there are all points of focus before and during writing." I really agree. I wrote about how important it is as well! I like the use of quotes in your blog posts, it really ties it all together well.